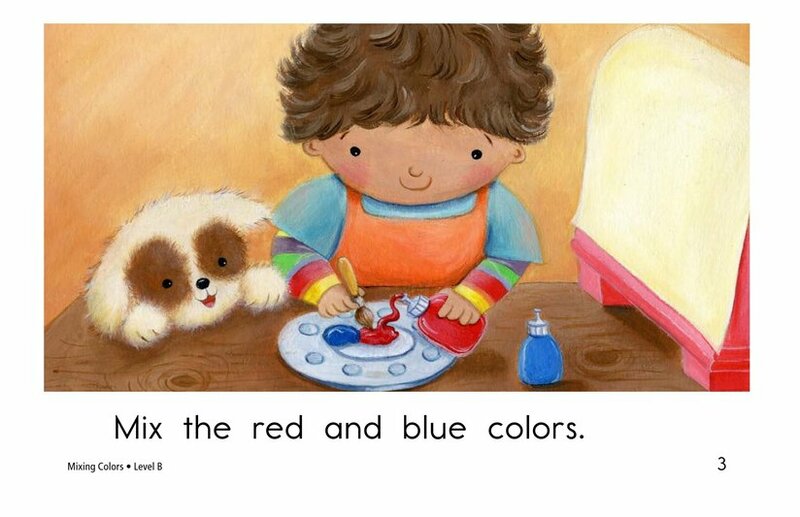 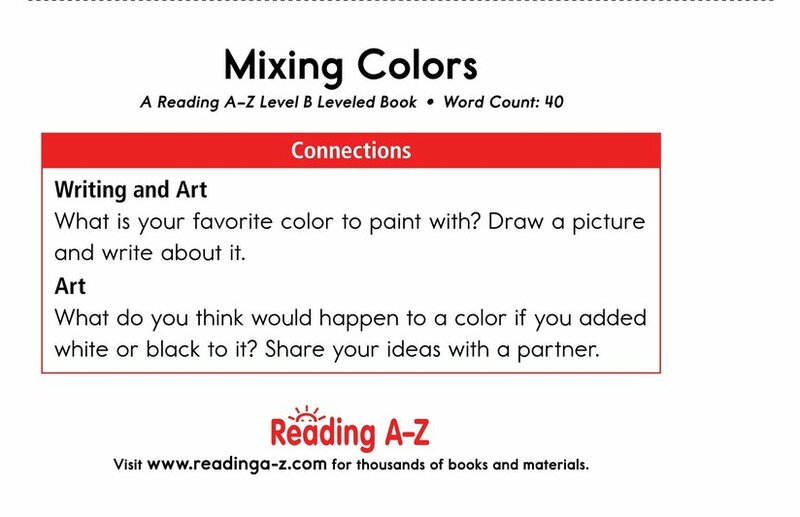 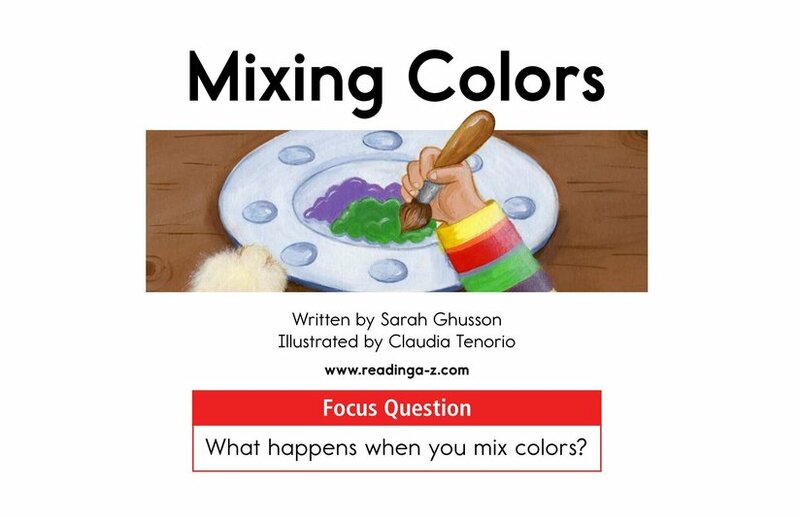 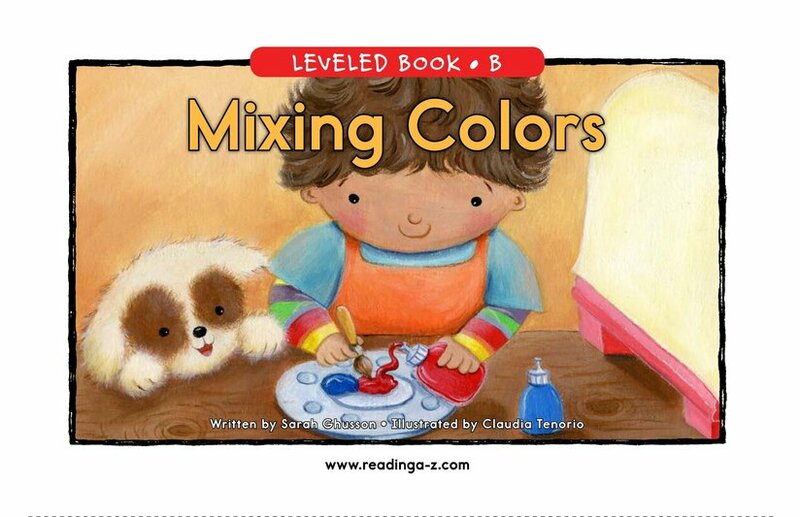 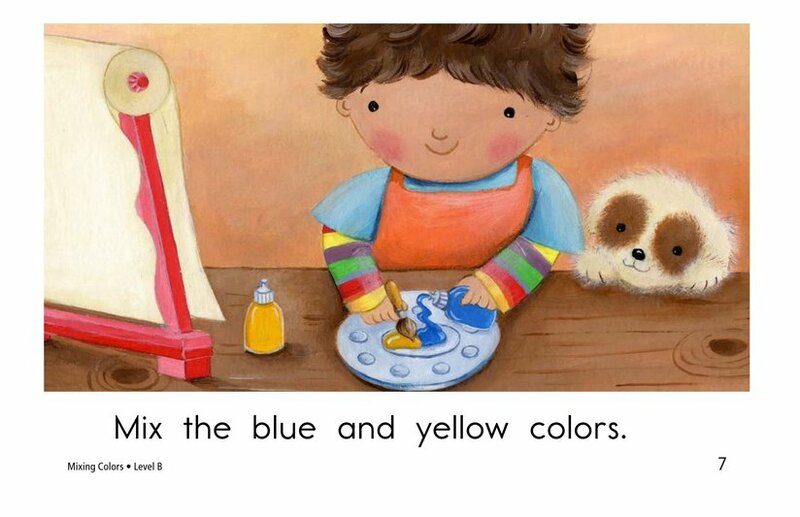 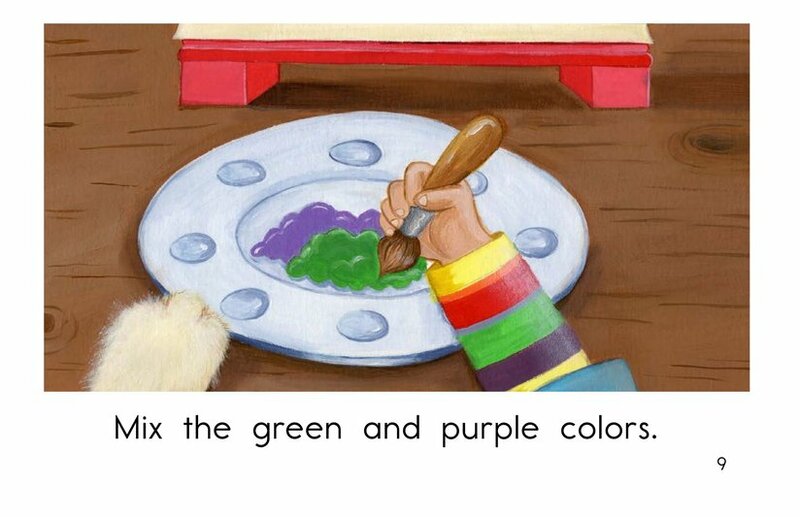 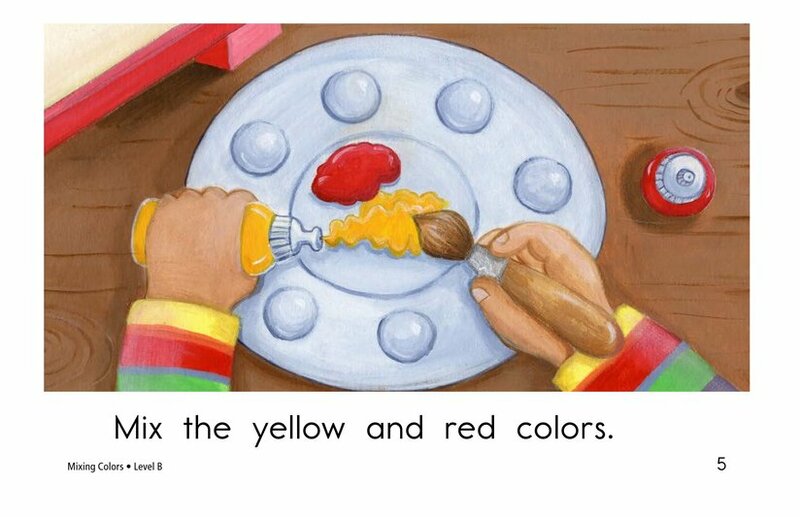 In Mixing Colors students will learn about mixing two colors together to make a new color. 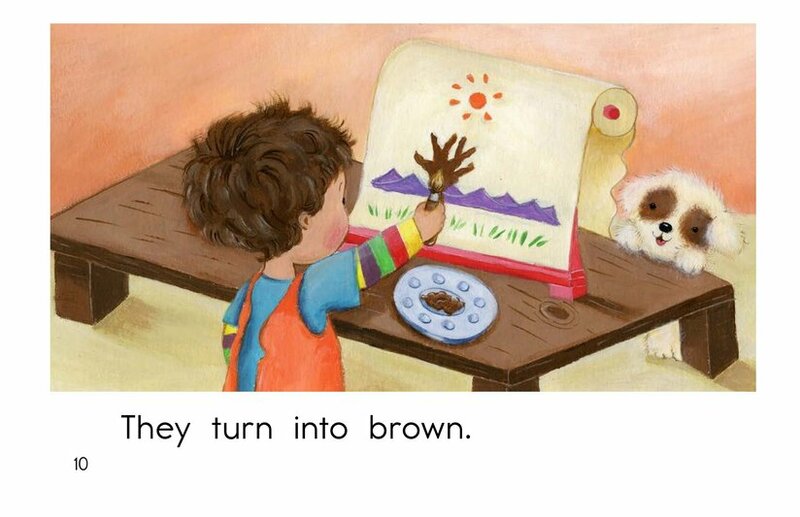 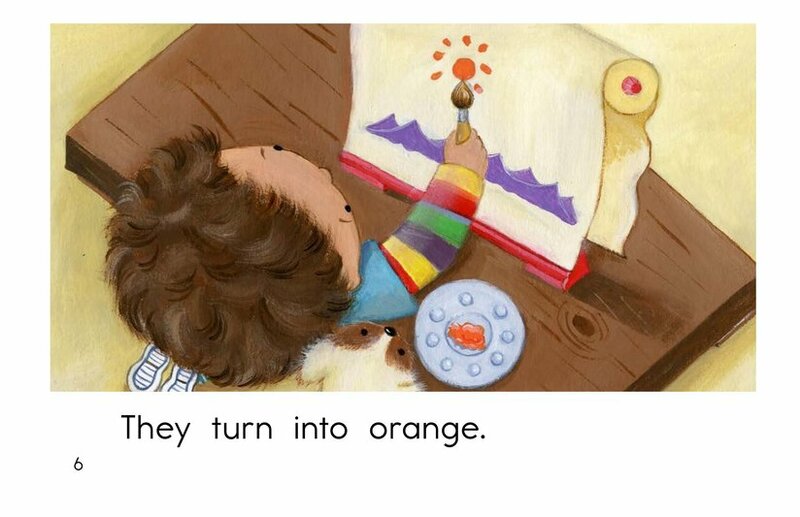 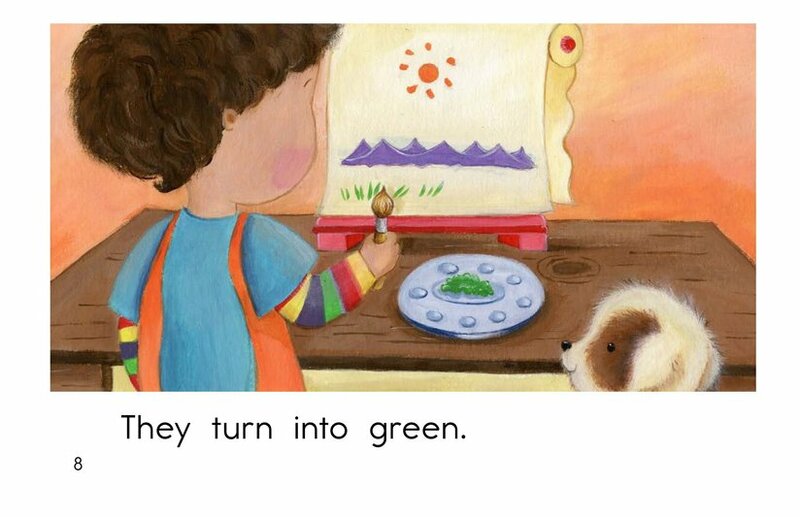 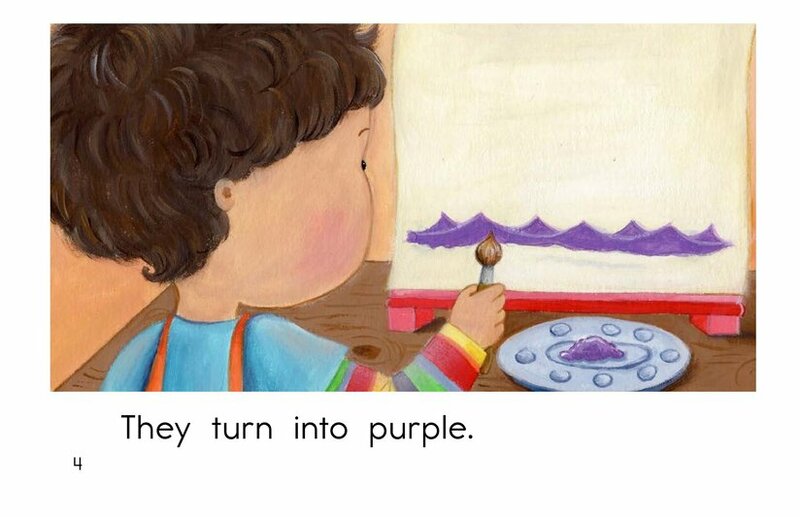 The colorful pictures, repetitive phrases, and high-frequency words support early emergent readers. 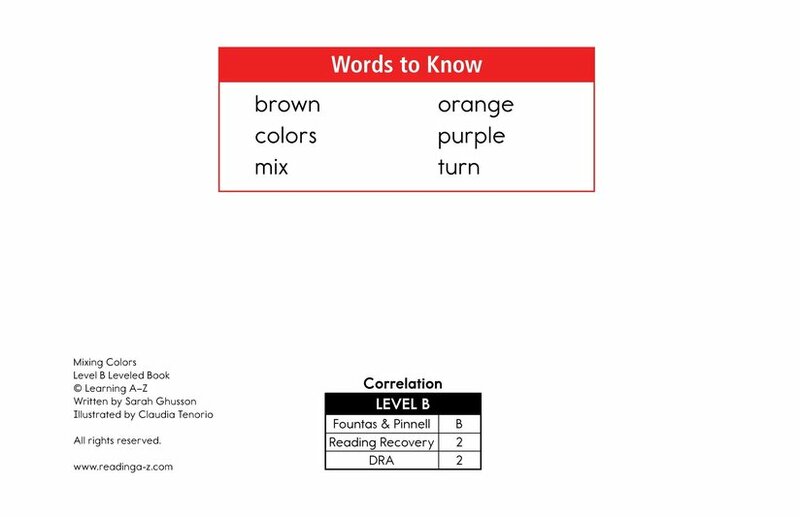 Students will also have the opportunity to explore cause-and-effect relationships as well as to connect to prior knowledge.